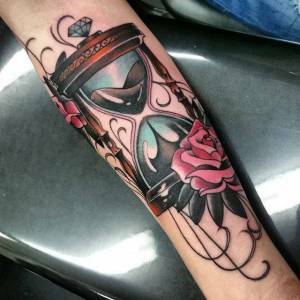 If you’re new to the tattoo world, it can get overwhelming pretty fast. You probably already have a general idea of what you want, or you’re hoping to find the perfect artist to help you in the right direction. There are a few key things you should keep in mind when you begin your research. Have you heard of the saying “Cheap tattoos aren’t good, and good tattoos aren’t cheap?” Well, even if you haven’t heard it before, it’s a very true statement. 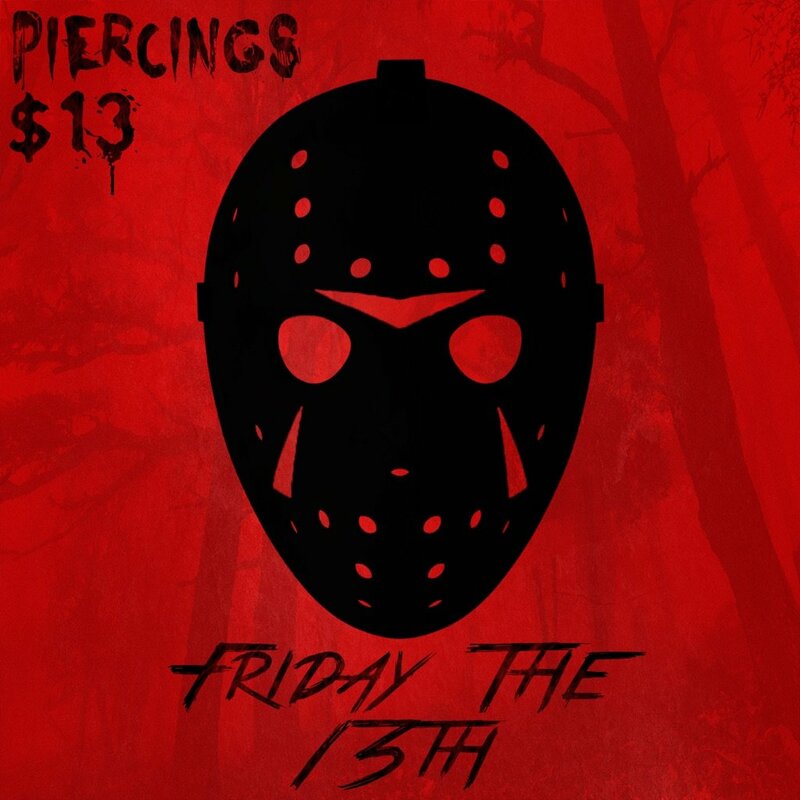 No matter what size tattoo you’re thinking of, be it the size of a quarter or an entire back piece, quality should be number one on your list over price. If you were trying to get something cheaper, it would be better if you saved first instead of finding an at-home artist who claims to be legit. Chances are that this person isn’t aware of proper sterilization or how to handle the equipment, and your dream tattoo could quickly turn into a nightmare. The best thing about the Internet and social media is how easy it is to do research on local shops in your area. 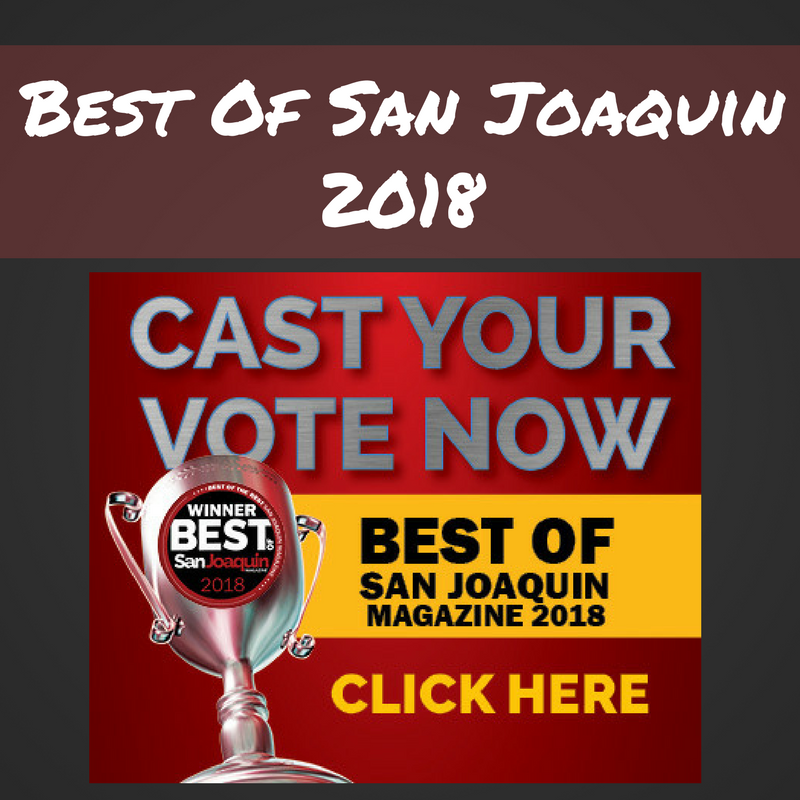 You can easily ask your friends and family for recommendations, read reviews on websites like Yelp or Facebook, or simply Google “Best Tattoo Shops Near Me”! Most people who have tattoos would be happy to recommend their artist, so ask around. 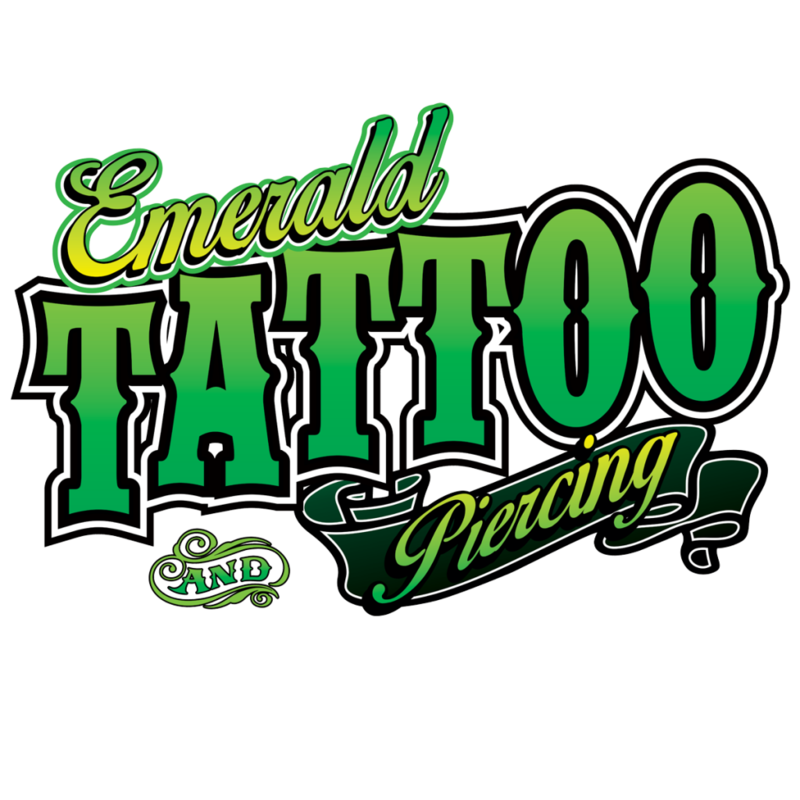 Did you know that Emerald Tattoo and Piercing is the first shop on the West Coast to offer tattoo financing? 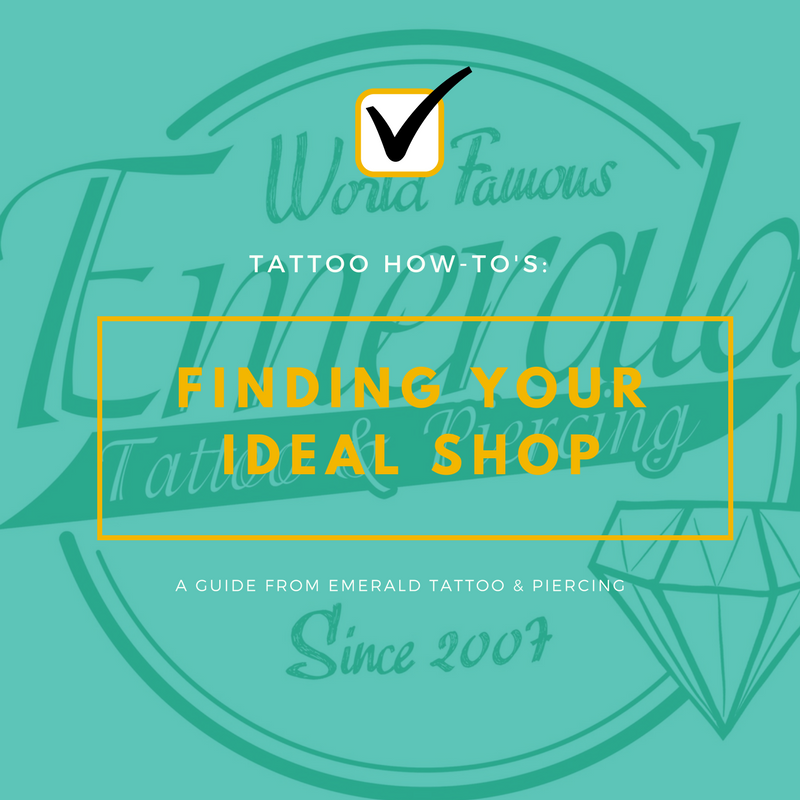 Getting a quality tattoo isn’t as unattainable as you think! Apply now and get approval within minutes! 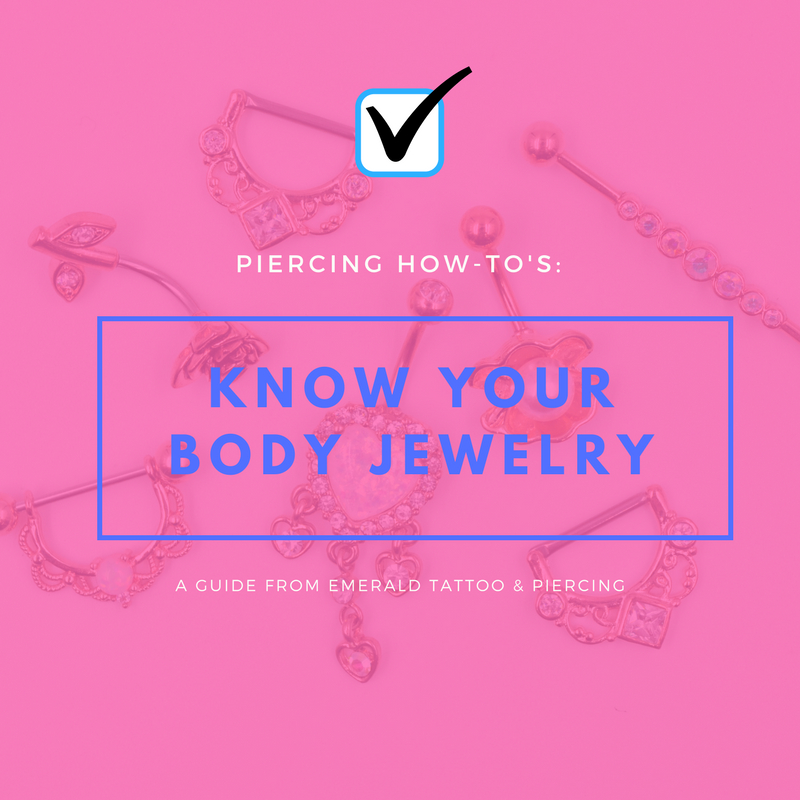 Now that you’ve found the shop you want to get your piece from, here are a couple things to check to make sure you’re at the right place. If the shop you’ve found is on the up and up, the next thing would be to find an artist that best fits your needs. 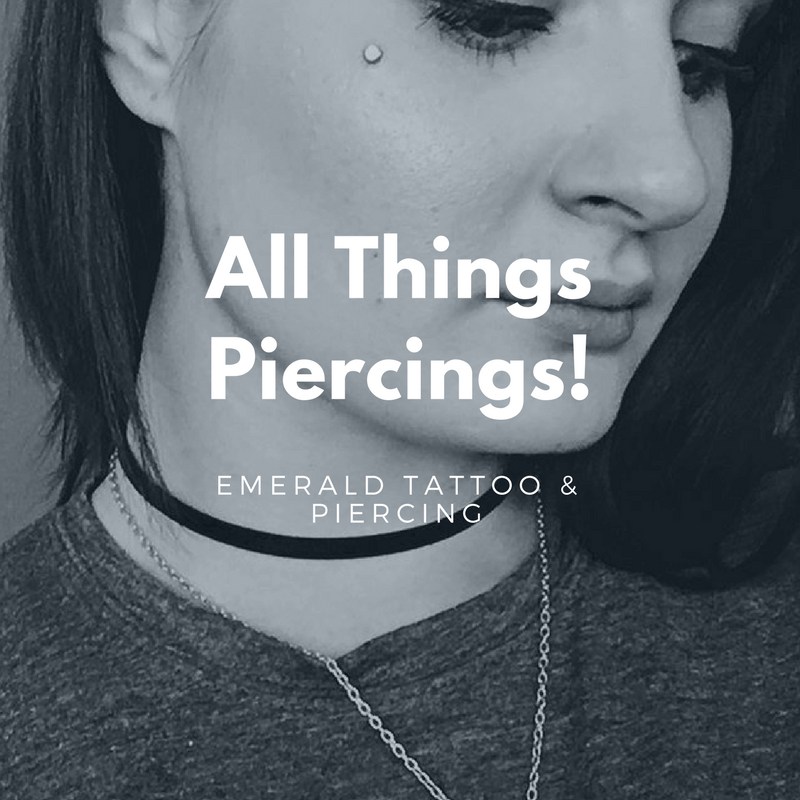 Before coming in for a consultation, you should check out the shop’s website and look through artists’ portfolios to get an idea of who you want to choose. The best way to do this is to know what kind of style you want, and to look for an artist that specializes it. If you still don’t know exactly what you want, talk to the shop manager! They should be able to help point you to the right artist. Finally the last thing you should do is to meet your artist. During your consultation, you’ll be able to talk to them and give them your ideas. You’ll find out really quick if you get along with your artist, and if you just can’t seem to click, it might be a good idea to find another one. While you’re talking to them about what you want, keep an open mind and be willing to make some changes if your artist has a suggestion on how to improve your tattoo. They want to give you an amazing piece that you’ll be proud to show off, so trust them! 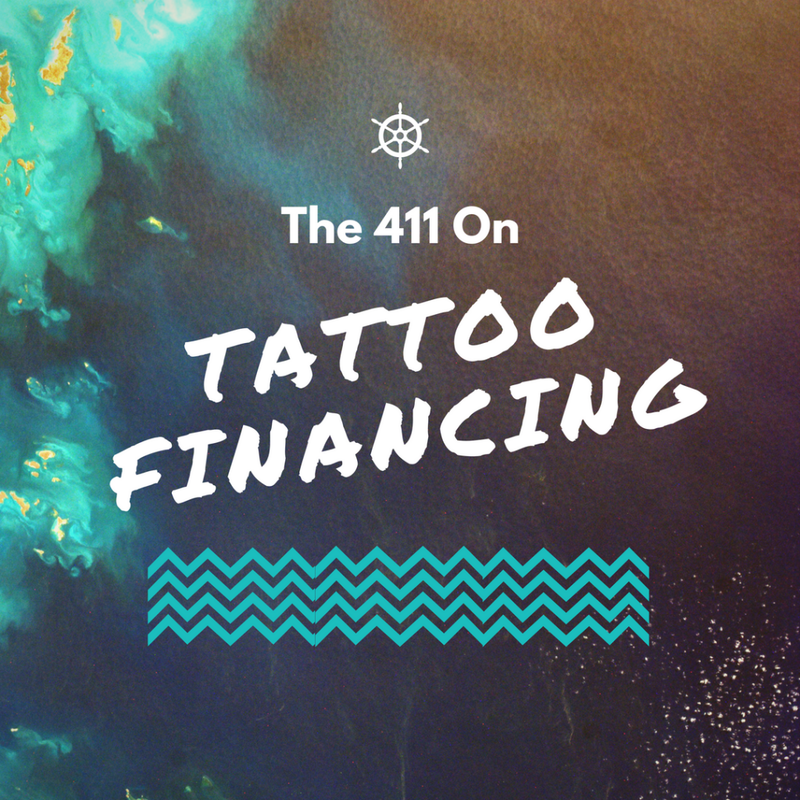 Apply for Tattoo FinancingSet up your consultation!